In Times gone by this school would have been plenty big enough. 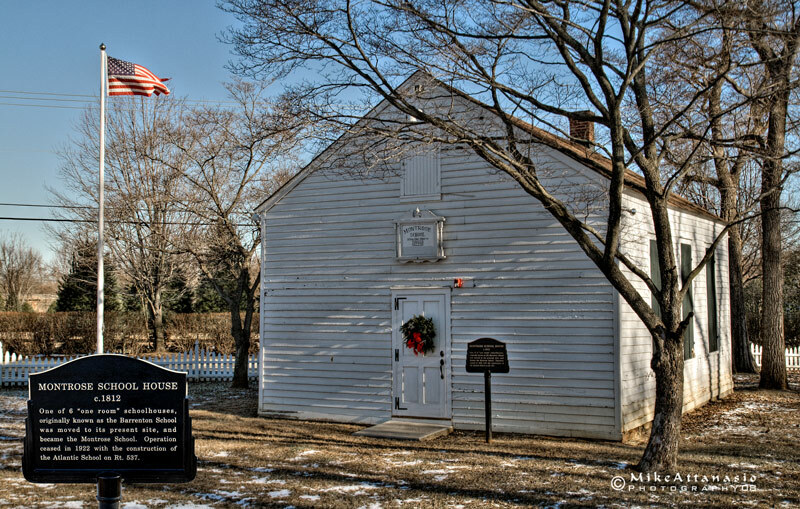 This one room school in Colts Neck, NJ actually has it’s origin dated back to 1790! The rest of the story can be seen on the sign I merged into the photo. Click image to see larger version.